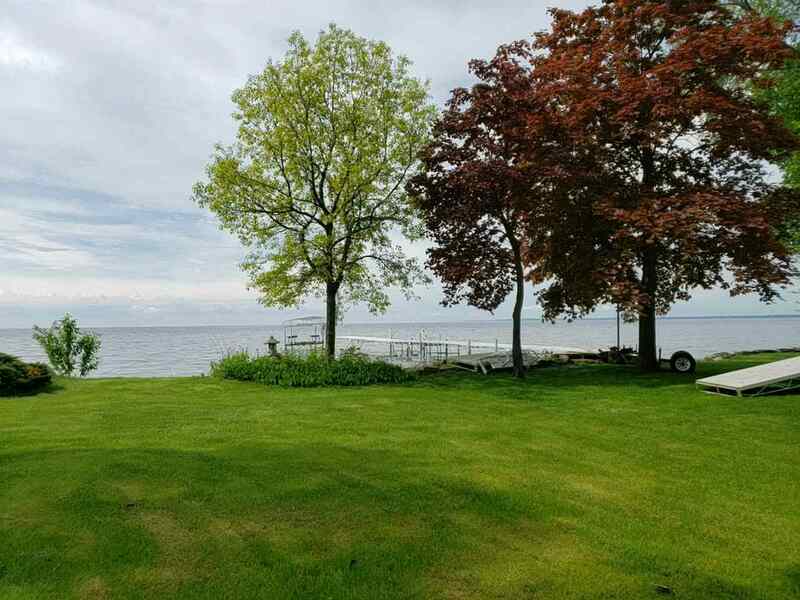 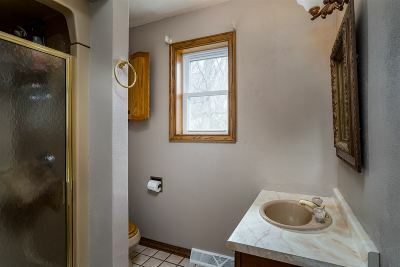 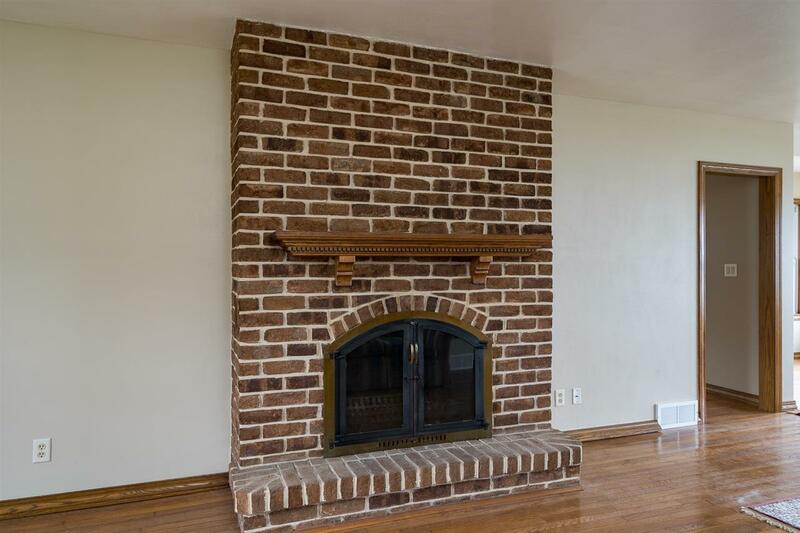 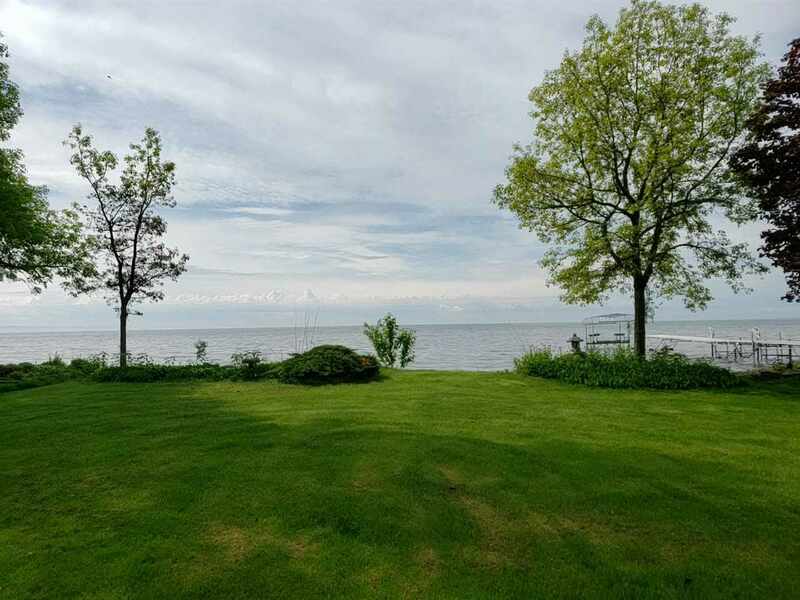 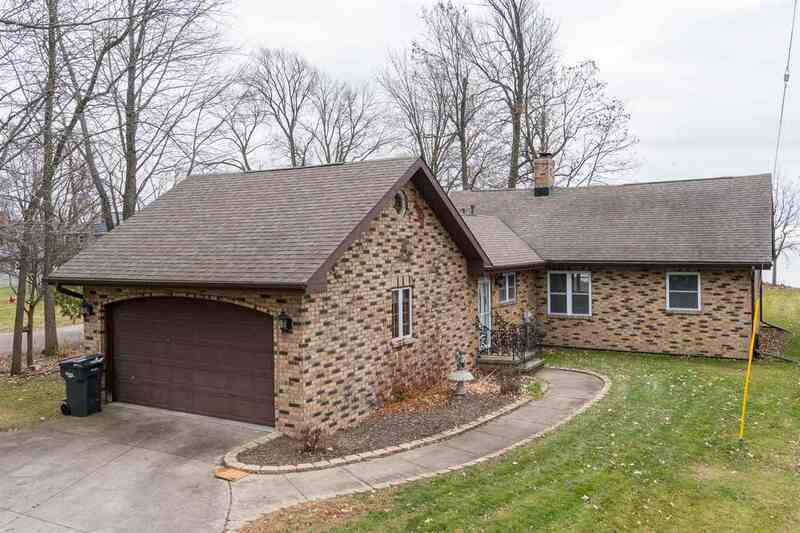 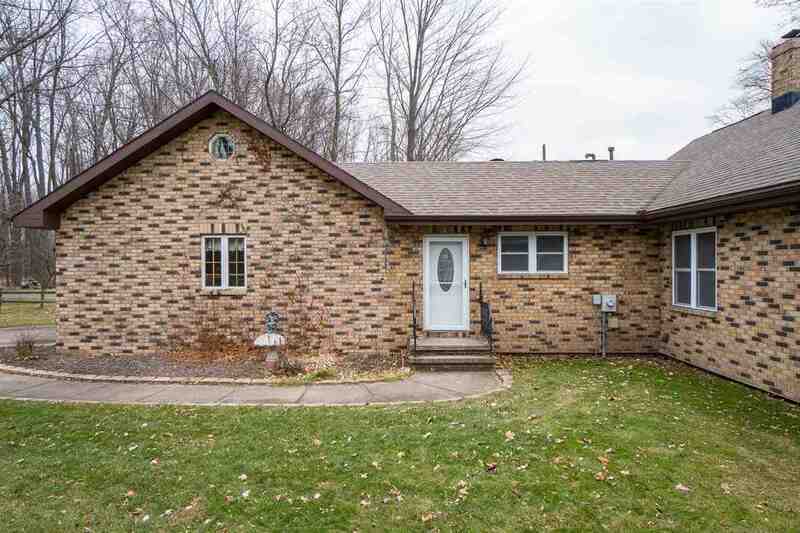 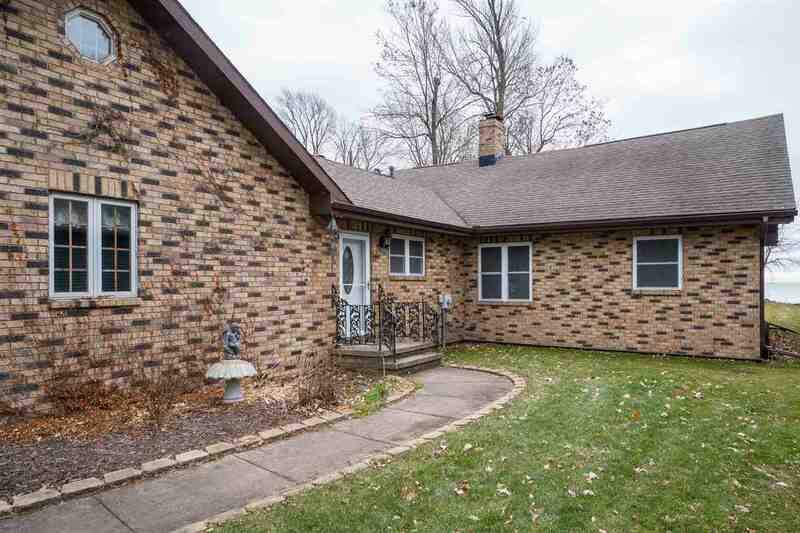 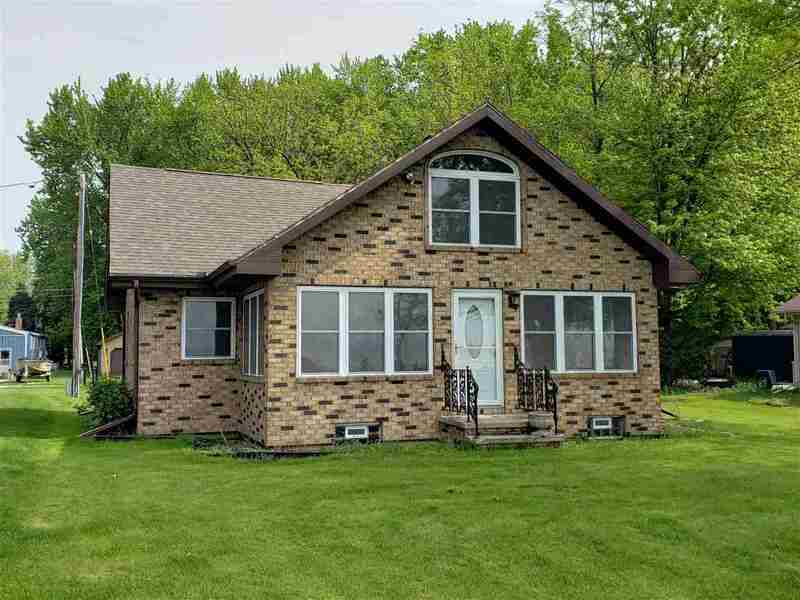 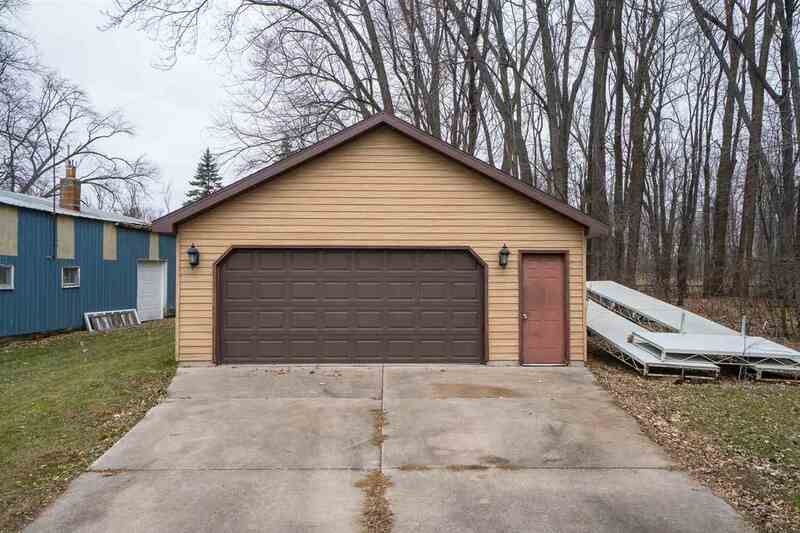 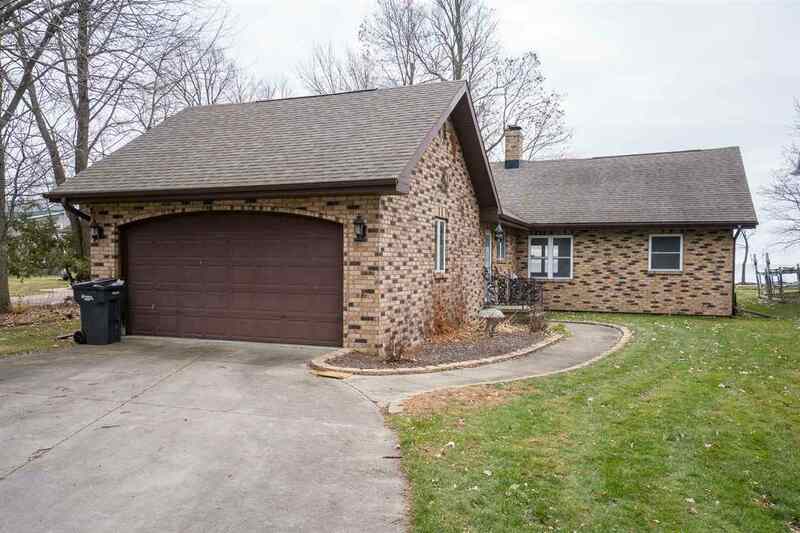 Gorgeous all brick Winnebago lakefront property. 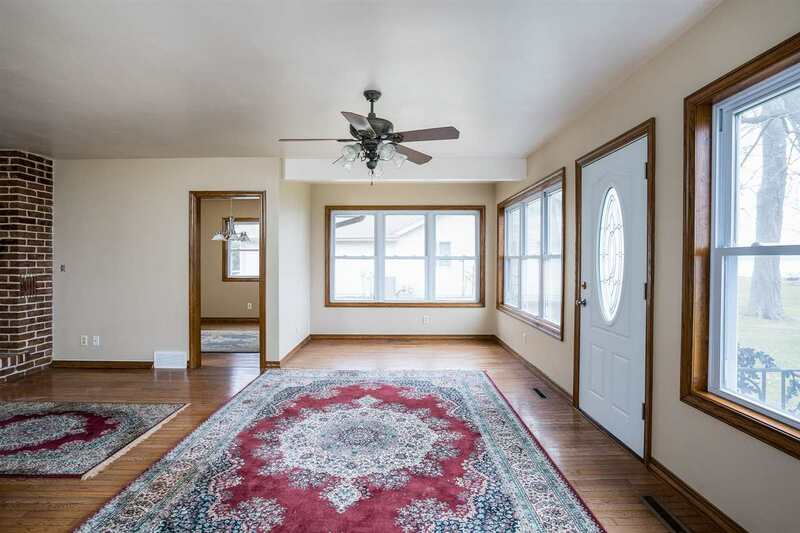 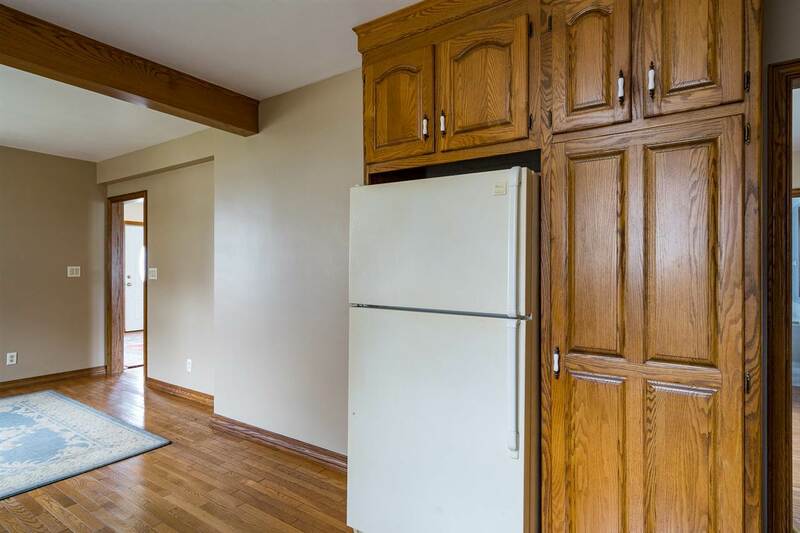 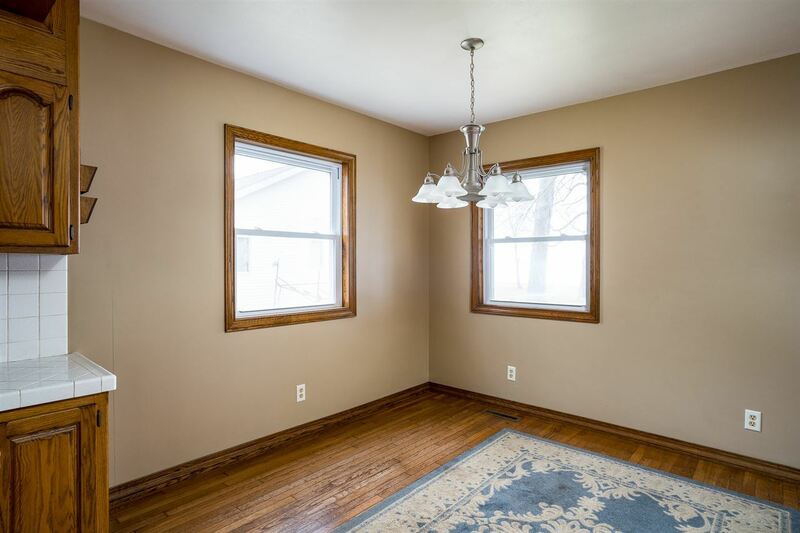 Beautiful oak hardwood floors throughout most of the main level. Laundry-mudroom combo off garage entrance. 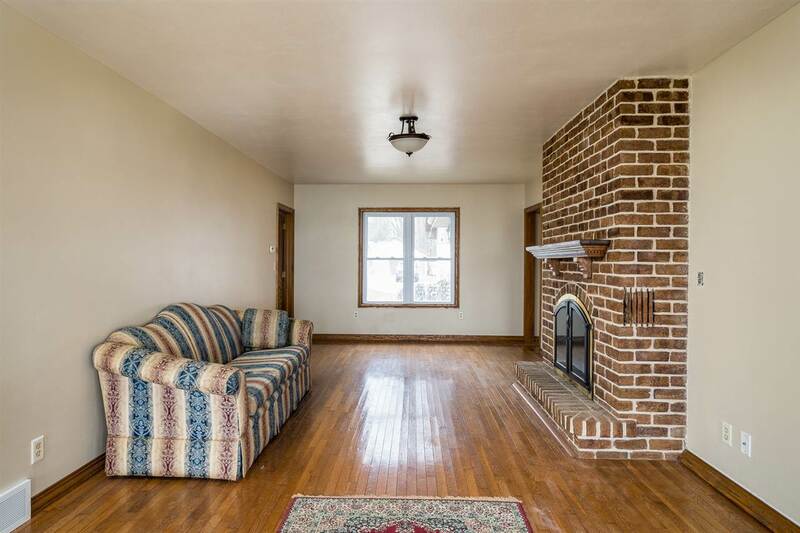 First floor features 1 bed, 1 full bath with walk in shower, 1 full bath with jetted tub and large living room with wood burning fireplace. 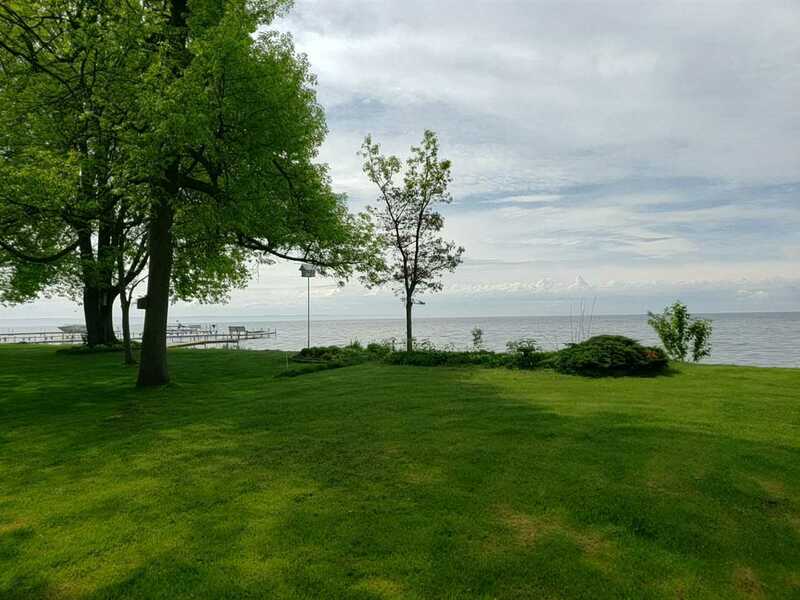 Beautiful views of the lake from the sun room/4 seasons room. 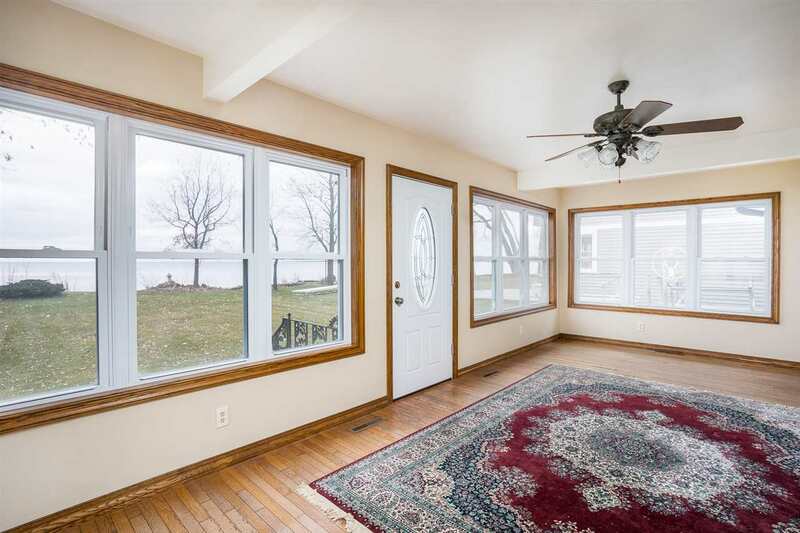 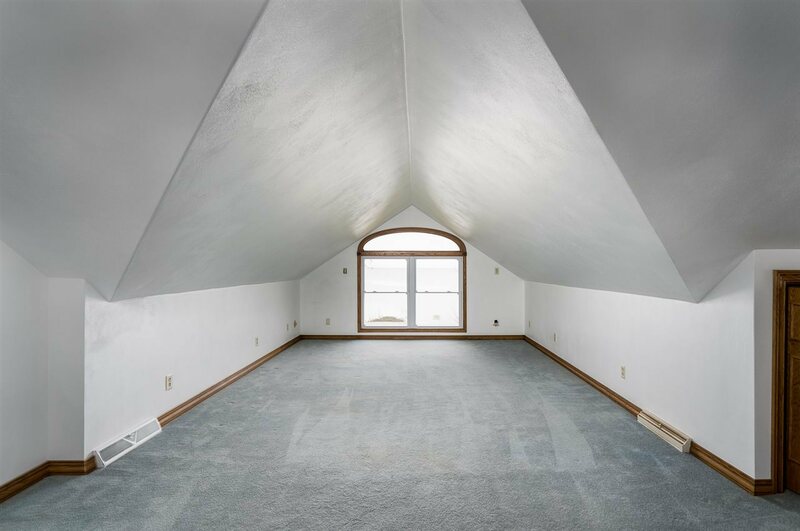 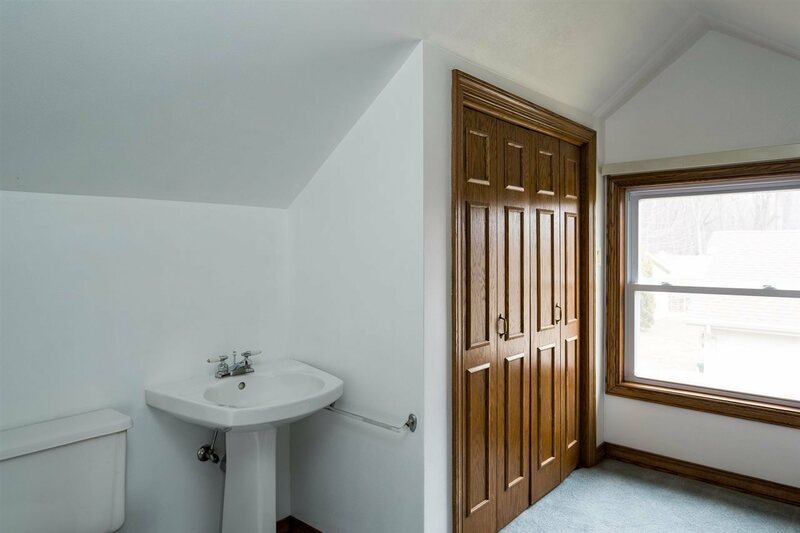 Enjoy spectacular views of the lake from the large master suite with 1/2 bath upstairs. 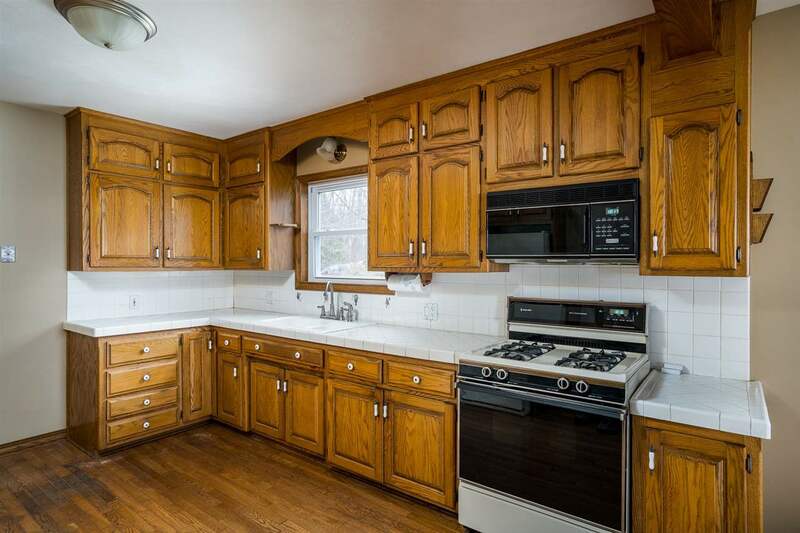 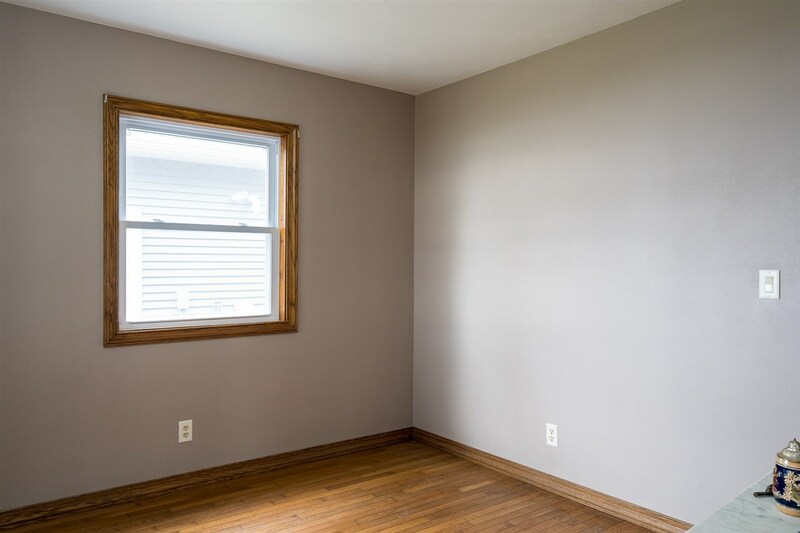 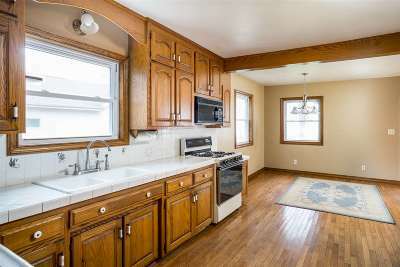 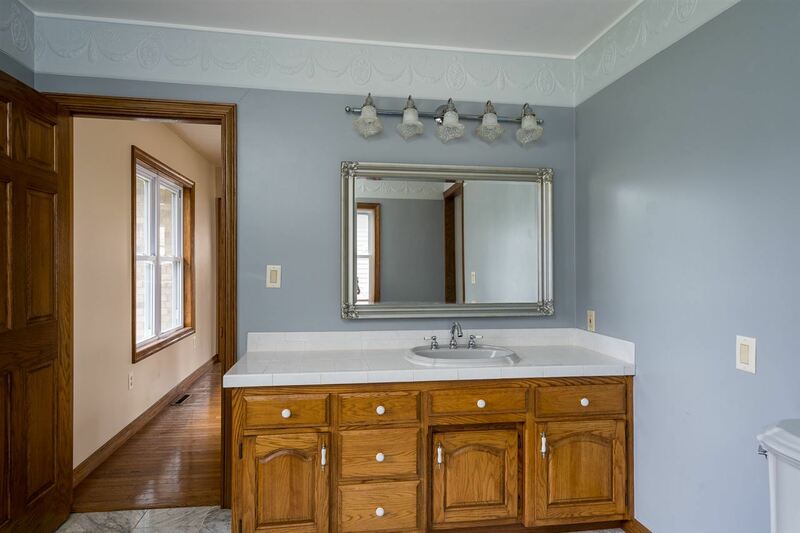 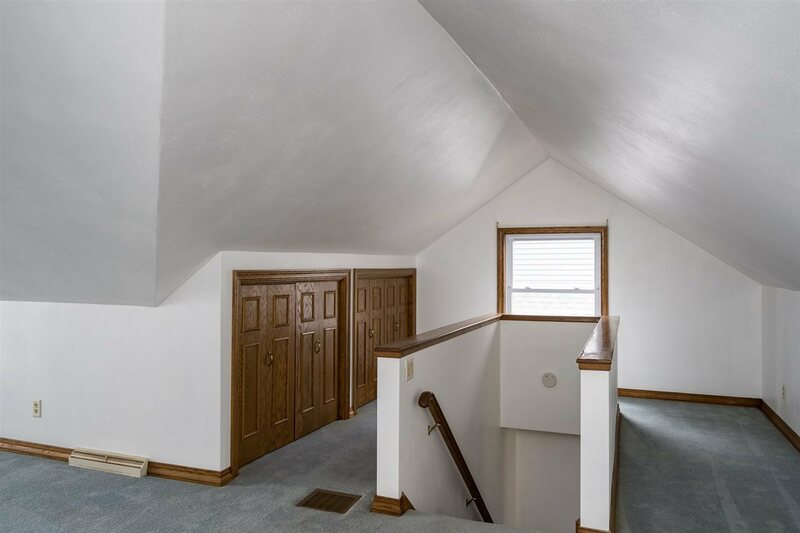 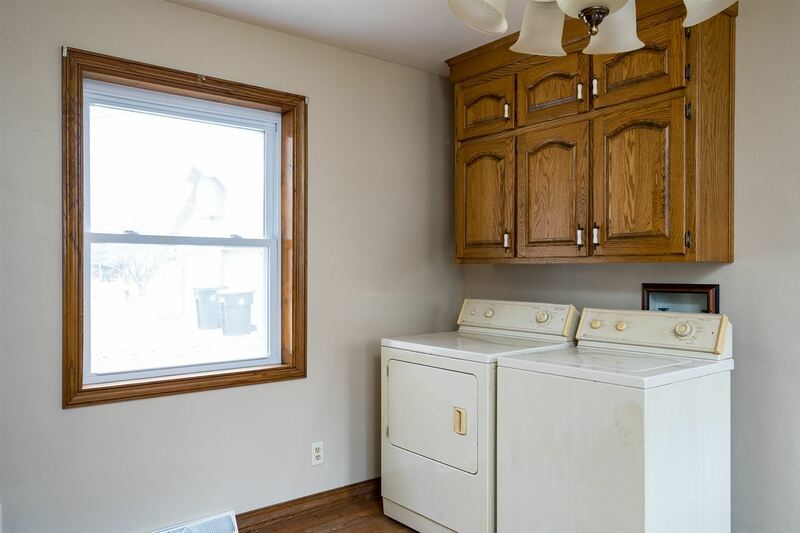 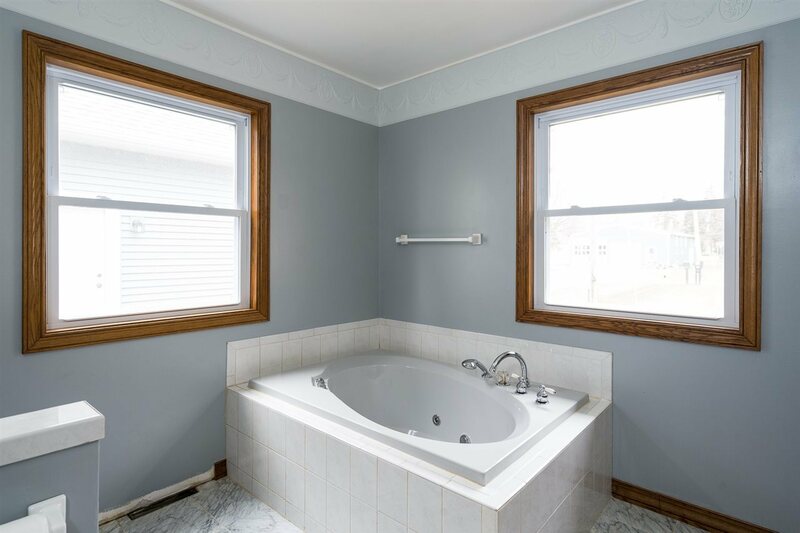 Updates per seller fresh paint and new windows as of 2018.